Purchase a gift certificate for someone special you hold dear. 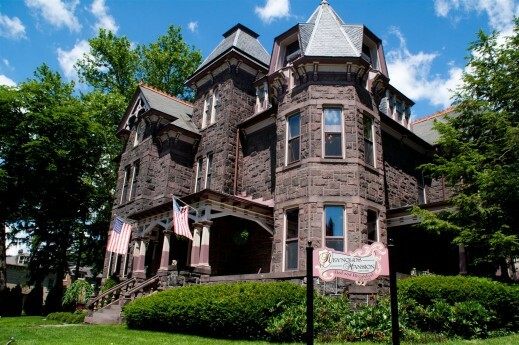 Located in the heart of Historic Bellefonte inside the grand, Victorian, Reynolds Mansion. Offering a variety of massage therapy and spa services in a refreshing space and old world setting, provides the perfect complement to your sessions. You'll find Cloud 9 Therapeutic Massage Studio the perfect oasis to retreat from your everyday stressors. Relax and enjoy a high end experience with a professional atmosphere in a luxurious space at Cloud 9 Therapeutic Massage Studio!